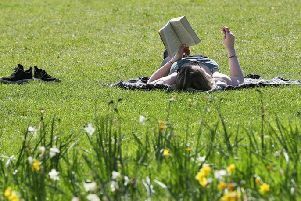 A SURVEY has revealed workers concerns over potential employer involvement in their personal lives. 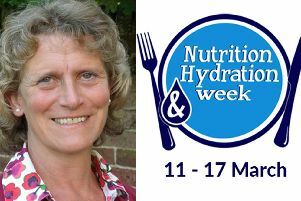 To mark Nutrition and Hydration Week, which ends on Sunday, Nicola Ellis spoke to nutritionist DEBBIE SUTTON, who encourages Rowans patients to eat cake! 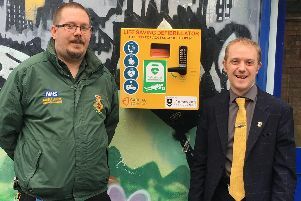 SIX new devices, which could help save the lives of people having a heart attack, have been installed in Portsmouth. 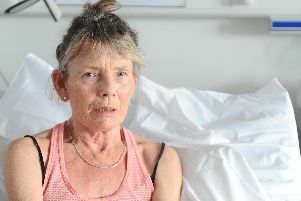 BED blocking at QA Hospital more than halved this winter after a £600,000 boost into home care in Portsmouth. 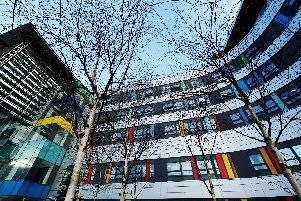 Hundreds of people are being admitted to hospital with vitamin D deficiency at the Portsmouth Hospitals NHS Trust. 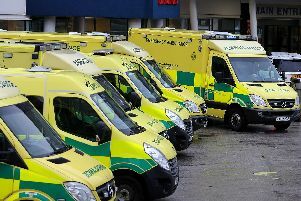 PARAMEDICS are urging residents to make the names and numbers of their homes more obvious from the view of passing vehicles. 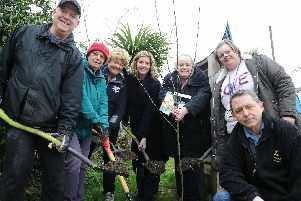 NATURE lovers are hoping a new batch of fruit trees will help healthy eating habits among city children to flourish for years to come. 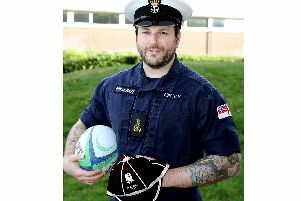 A KEEN sportsman from HMS Sultan who recently suffered partial hearing loss, has been given a boost after being selected to represent England Deaf Rugby. 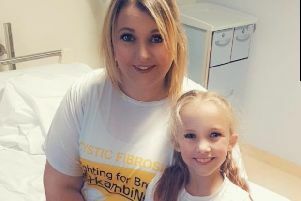 TWO youngsters from Portsmouth have appeared in a music video campaigning for new medicine to help them in their fight against cystic fibrosis. 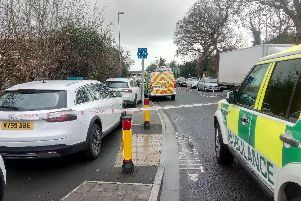 AN INQUEST has opened into the death of a teenage boy at a children’s home on Hayling Island. A GROUP helping people with breathing problems is inviting new members to join. 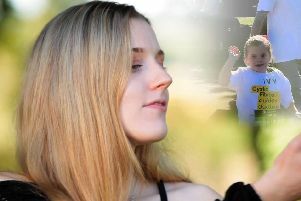 PARENTS of children suffering from a debilitating disease have been heartened by news of a potential breakthrough in the availability of a life-changing drug. 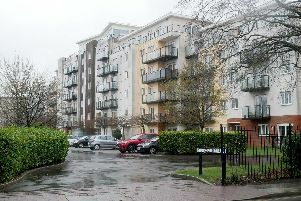 SUFFERING residents in an apartment block have been left ‘stranded’ for several weeks after the lift broke. DEFENCE chiefs are being urged to stump up cash to train military veterans to become counsellors to help their traumatised colleagues. 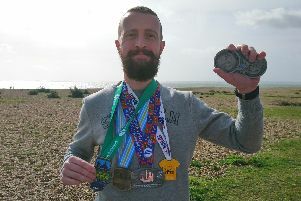 A NURSE is taking on his final marathon to raise funds for a charity which helps seafarers around the world. 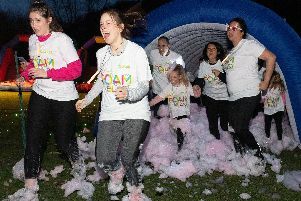 More than 500 runners took part in the Rowans Hospice UV Foam Blast Fun Run on Saturday. 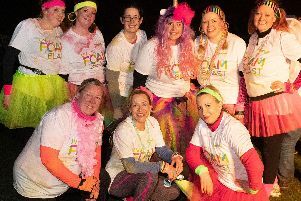 THE GENEROSITY of hundreds of runners literally lit up the night skies as part of a colourful event in aid of one of the region’s best-loved charities.